Silhouette Of Man And The Bottle. Alcoholism And Drunkenness... Royalty Free Cliparts, Vectors, And Stock Illustration. Image 47165941. 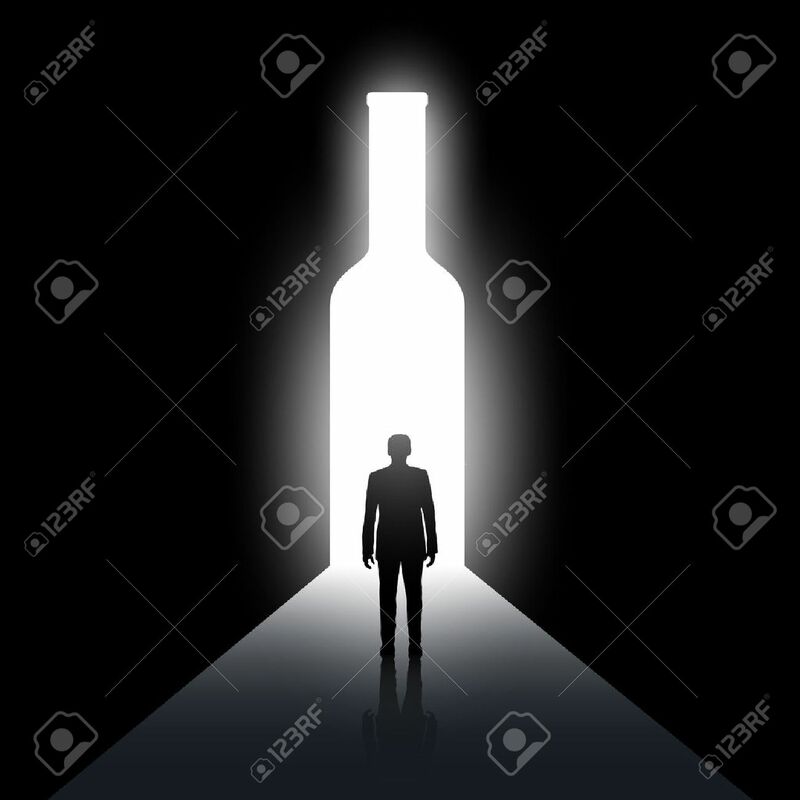 Vector - Silhouette of man and the bottle. Alcoholism and drunkenness. Stock vector image. Silhouette of man and the bottle. Alcoholism and drunkenness. Stock vector image.